It's been a while since I've posted... 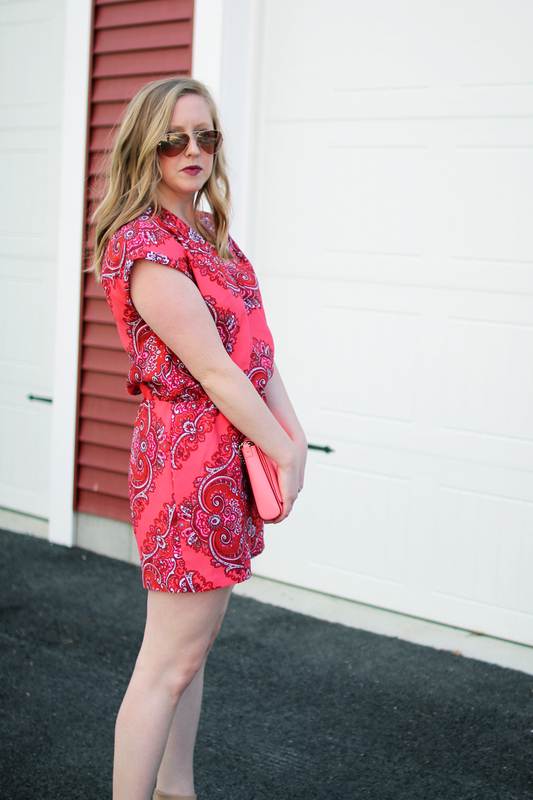 Sharing this adorable romper that I decided to pair with my go-to heels (last seen here). But this romper would be adorable with some white casual sneakers, like these, or even more dressed up with sleek black pumps and a black clutch. 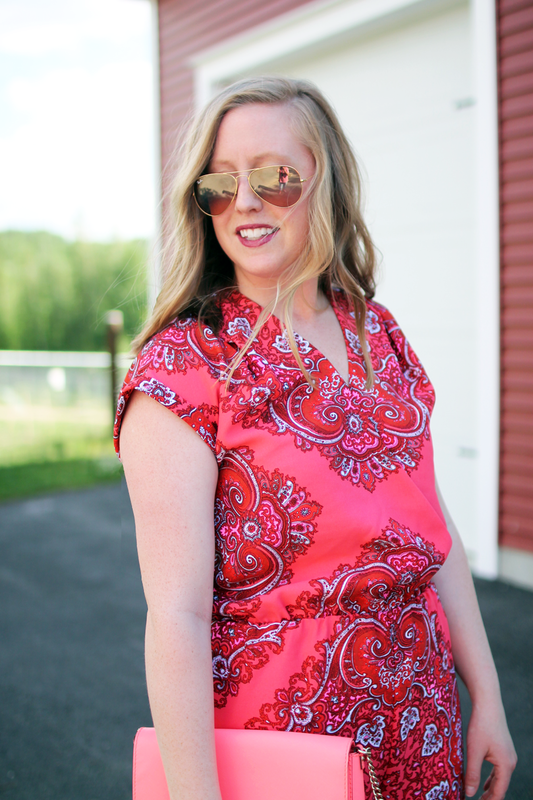 3 comments on "Banana Republic Paisley Print Romper"
Adorable romper. I love the colors and the print and especially the wrap style vee neck. So flattering and pretty! I love your romper but your shoes! A dream! !